Bush Trimmer, Tree Trimmers Manufacturer - Wise Center Precision Appliance Co., Ltd. Wise Center Precision Appliance Co., Ltd. is Taiwan’s leading manufacturer of bush trimmer, tree trimmers, shrub trimmer. The company, which was founded in 1991, and has a worldwide sales subsidiaries and distribution partners.Whether you're building a single store or remodeling your entire retail chain, Wise Center Precision Appliance Co., Ltd. has the resources and experience to take care of all your bush trimmer, tree trimmers, shrub trimmer needs. We are supported by a team of highly skilled and qualified professionals, which helps us in catering to the variegated requirements of our clients in an efficient manner. Dear Sir/Madam, I’m interested in Light weight Straight Hedge Shears, 260003 that your company provides. Would you kindly contact me with your detailed product information and FOB price? Thanks. If you are looking for bush trimmer, tree trimmers, shrub trimmer, you are in the right place. 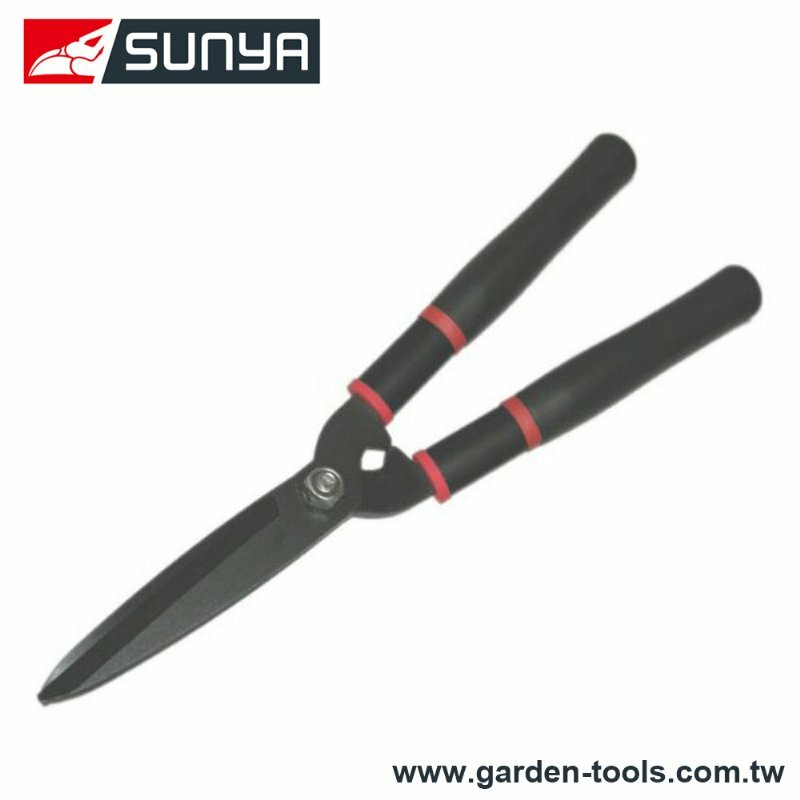 At Wise Center Precision Appliance Co., Ltd., you will find every kind of bush trimmer, tree trimmers, shrub trimmer that you can think of, with something for all kind of business. Always ready with fresh and inventive ideas, Wise Center Precision Appliance Co., Ltd. is constantly bringing you new products in our stores and website every single week. With our advance research on day to day needs of consumer, our products are at the front. We are best in the manufacturing of bush trimmer, tree trimmers, shrub trimmer.